This is an amazing recipe everyone will enjoy; it’s also really quick, easy to make and has only 4 ingredients. My husband and kids really enjoy my delicious Salmon Steak on the Grill recipe. The only thing is I had to remove the meat from the bones for the kids, but it took just a few minutes, and they enjoyed it so much so it’s no big deal! 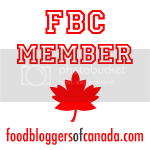 Salmon is really healthy and full of vitamin B-6 and B-12. It’s also a great source of Omega-3. Brush olive oil on both sides of the salmon steaks, and sprinkle with salt and pepper. Preheat an outdoor grill to medium heat. Oil the grill. Place the salmon steaks on the grill and cook for about 5 minutes per sides (or until salmon is fully cooked). 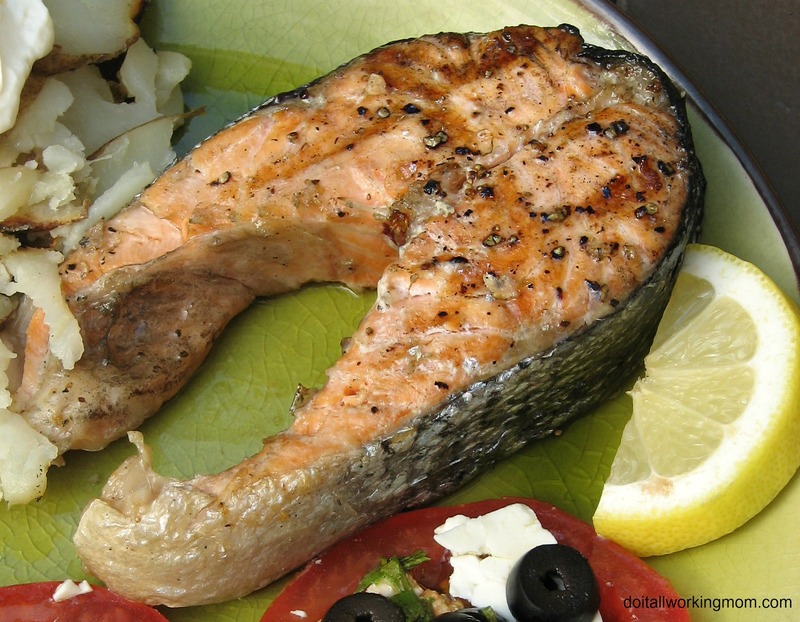 Place the salmon steaks on the grill and cook for about 5 minutes per sides (or until salmon is fully cooked). 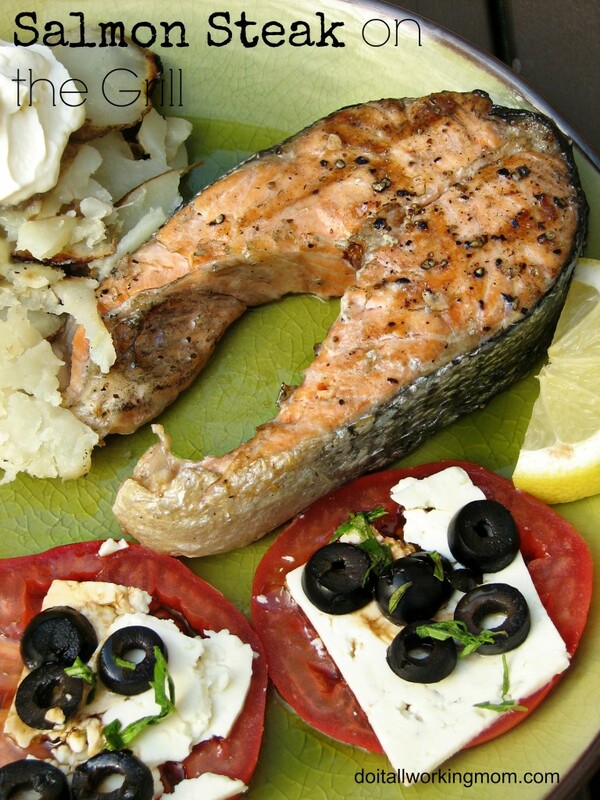 I have the 2 perfect side dishes to serve with these Salmon Steaks. Serve them with my Easy Tin Foil Potatoes on the Grill and my delicious Tomatoes and Feta Cheese Recipe. this sounds so Yummy and fast, my kinda supper. My Hubs loves Salmon. He even eats it raw at the sushi restaurants. That to me is disgusting. But boys will be boys. My Hubs would love it if I would make this for him. I like the fact that it is so quick and easy. I LOVE salmon, and this looks absolutely delicious! That looks like a delicious meal. I have never had salmon before, is it fishy tasting? This is the perfect thing to cook over the 4th of July. We’ll have to do that! I really love salmon, it’s especially good on the grill. I think I will ask hubby to make this tonight. Oh yum! Grilled salmon is so good but I never knew how to do it before today. Thanks. I love Salmon in my salad. I will have to try making it on the grill this weekend. This looks so delicious. This does look exceptionally tasty and I am not a person who eats Salmon very often.